“Everyone loves desserts, but you’ve also got to eat your vegetables to be healthy. Does the same hold true with blogging? That a “healthy” blog won’t just be all funny videos and meme images but also contain a balance of others and more substantial content? 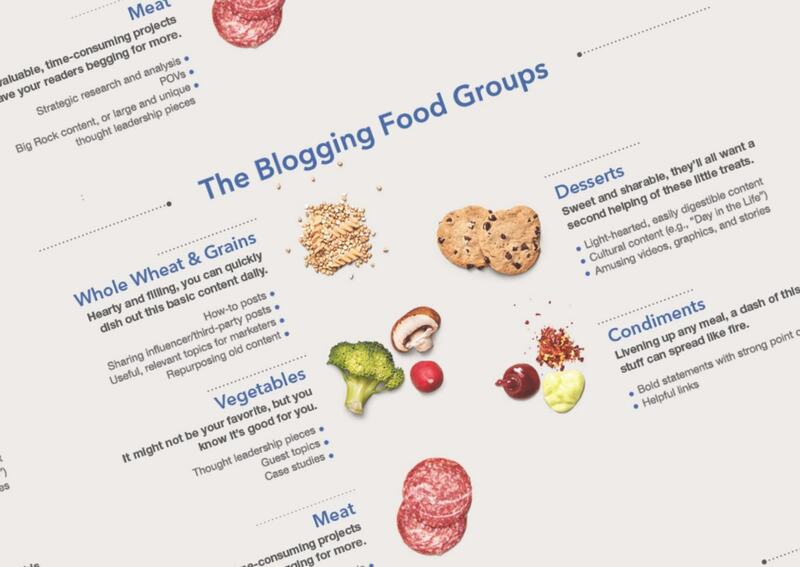 If so, then knowing your “blogging food groups” may help.